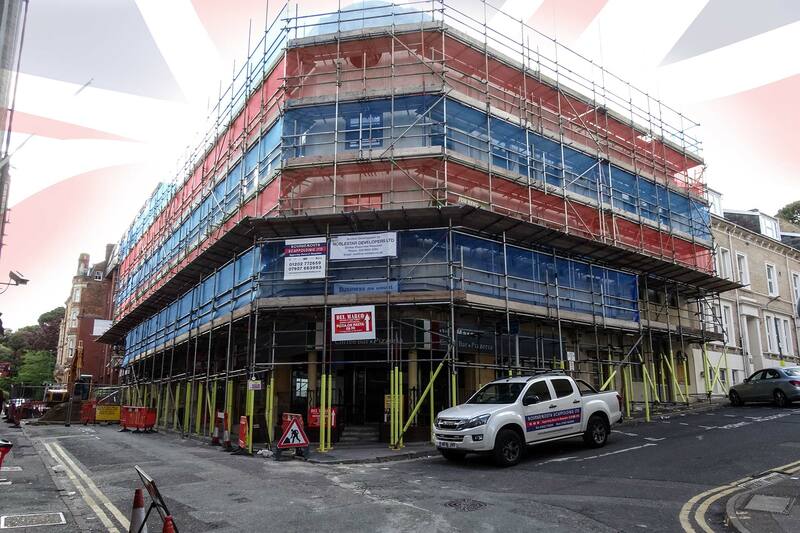 The South Coasts leading Scaffolding specialist covering Dorset & Hampshire. 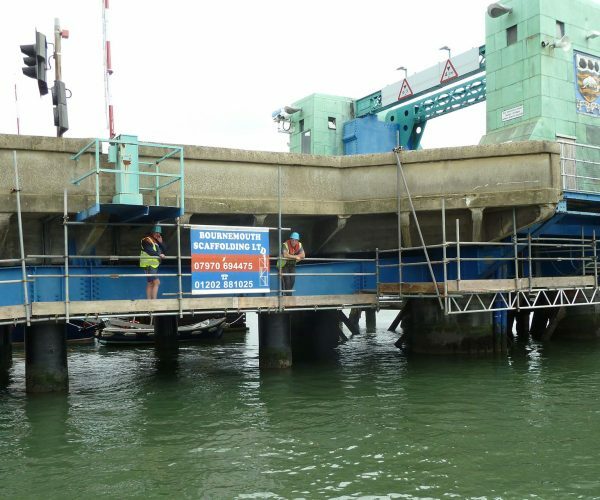 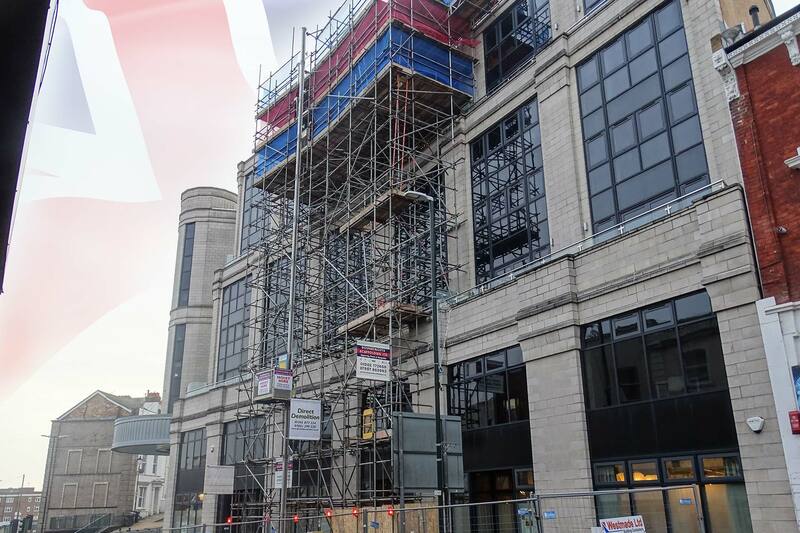 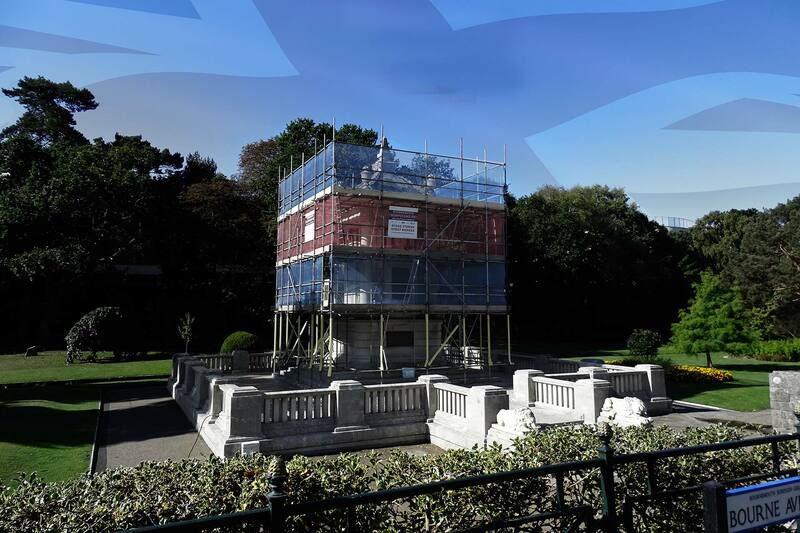 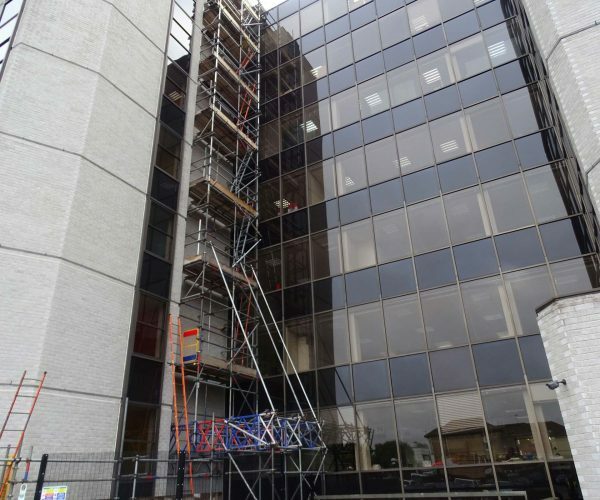 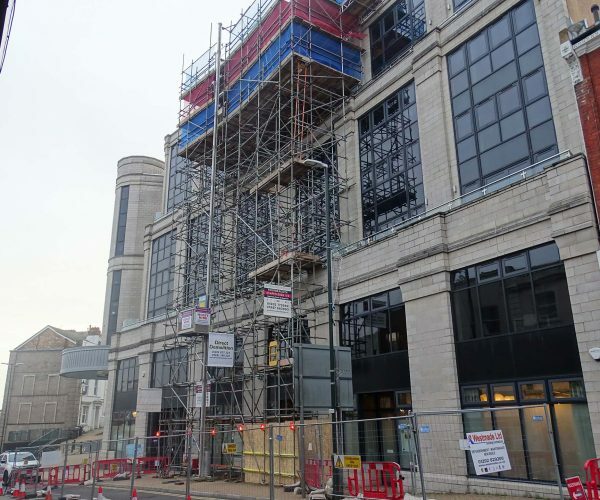 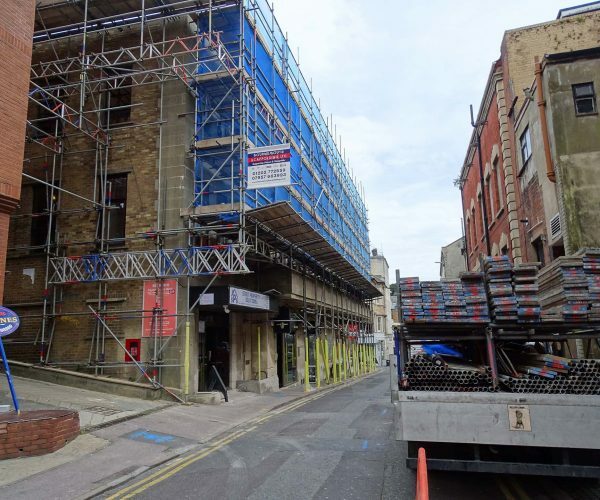 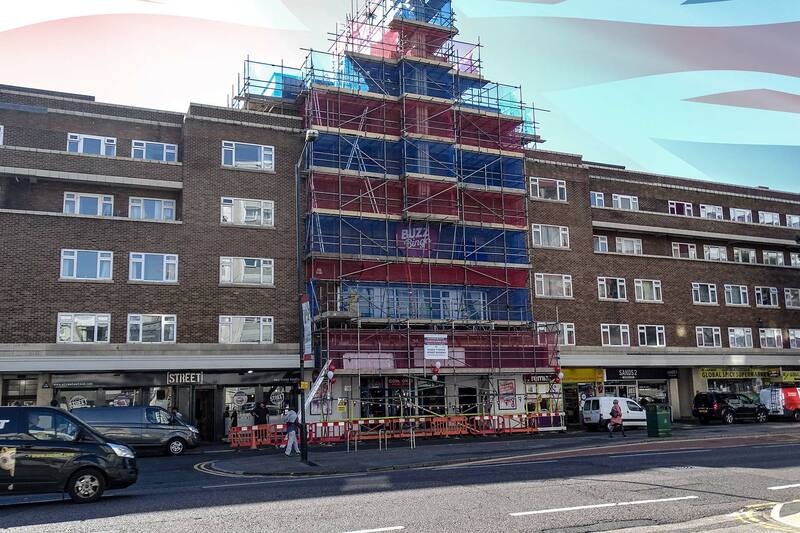 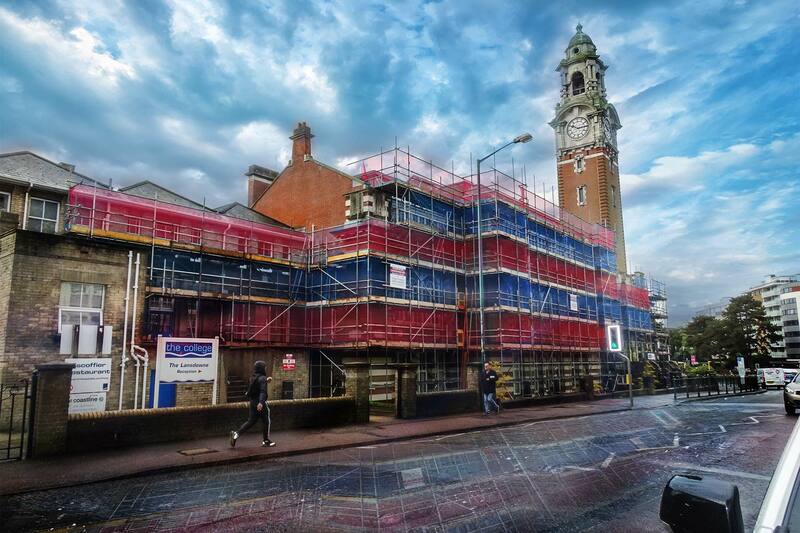 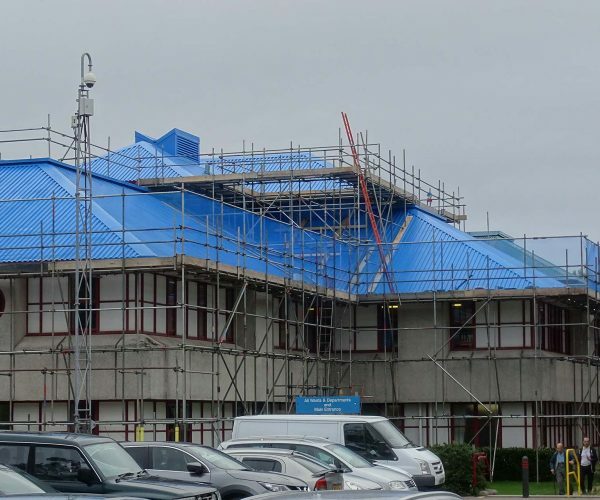 Bournemouth Scaffolding are your local experts in Scaffolding solutions for both Commercial and Domestic customers. 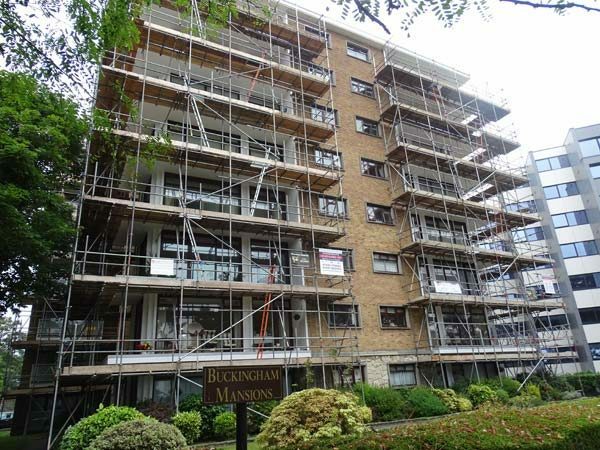 Our service includes Scaffold Design and full Site Support, and we cover all of Dorset and Hampshire. 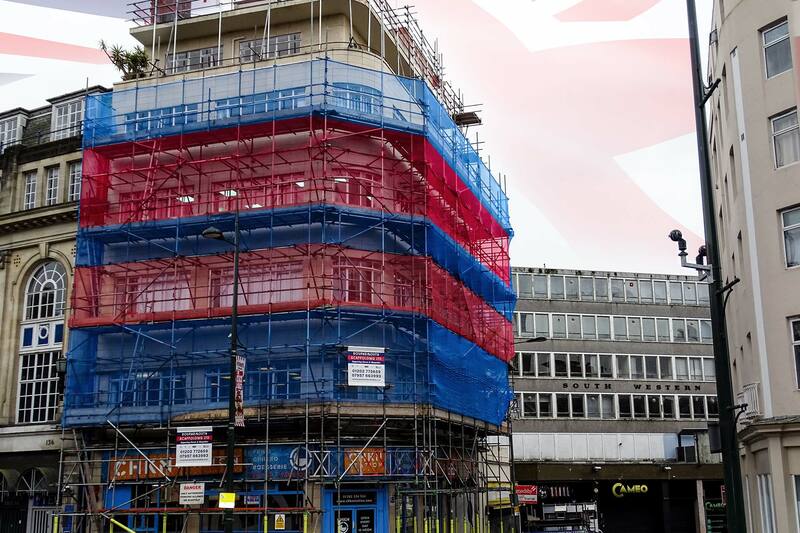 Join the Team We're hiring. 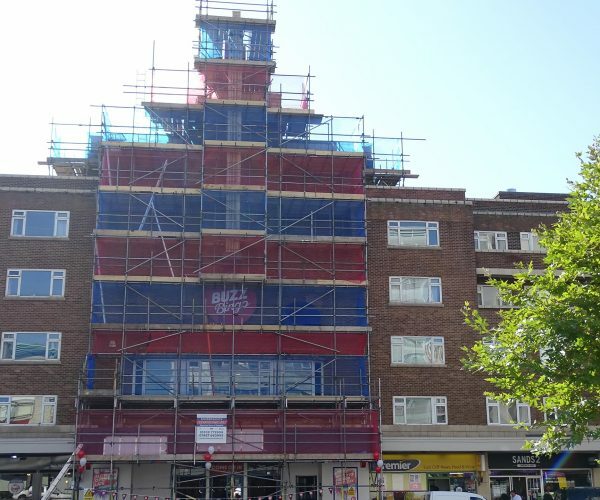 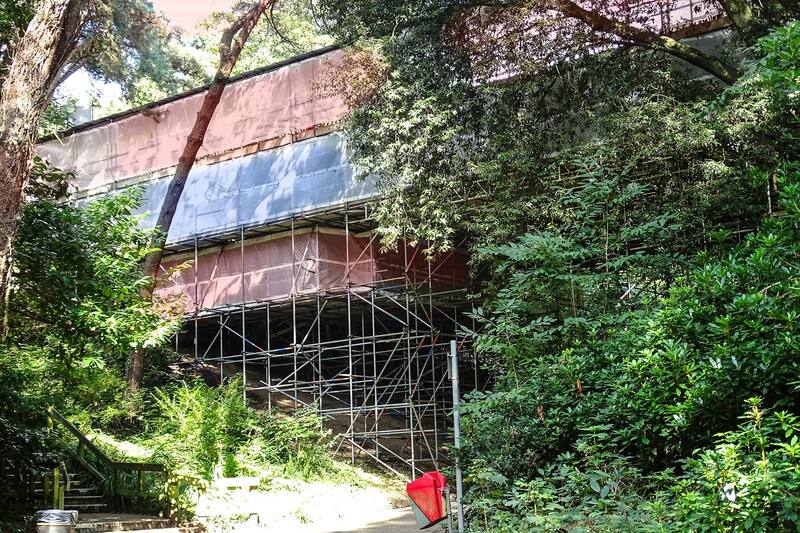 Bournemouth Scaffolding have been trading for over 20 years now and in that time have become one of Bournemouth's top scaffolding supply, erect & dismantle companies. 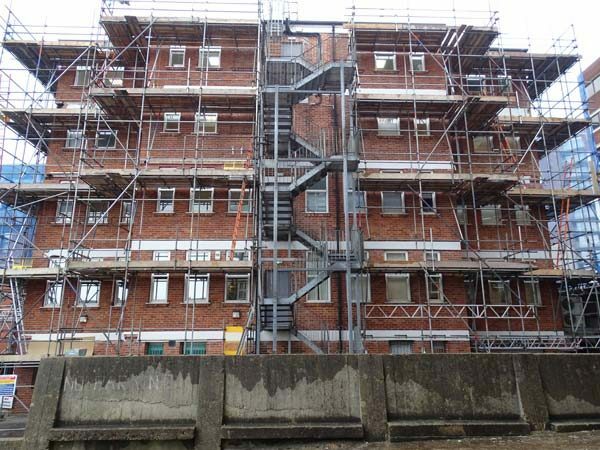 View our extensive portfolio, we've been working hard for 20+ years. 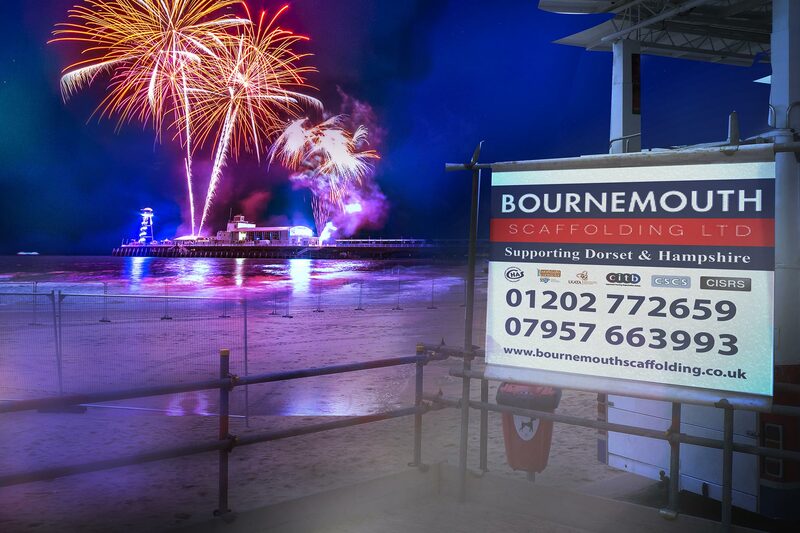 Our Head Office in Bournemouth. 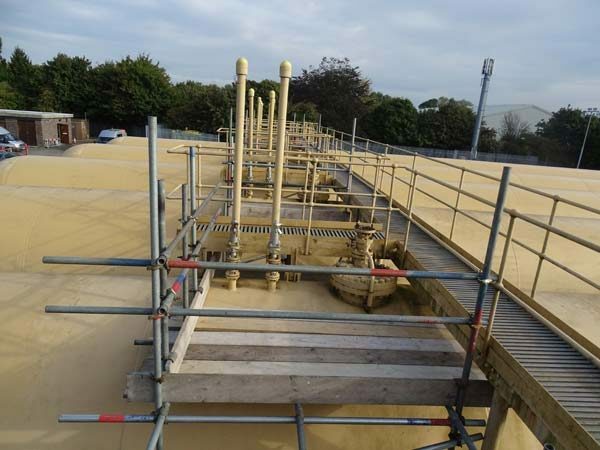 Request a quote.Make a general enquiry.